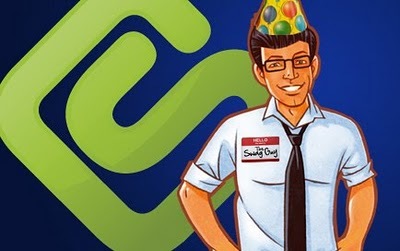 Swagbucks third birthday is coming up February 28. If you haven’t yet signed up for Swagbucks, you can now earn 55 points for signing up. Everyone gets 30 Swagbucks when they first sign up. While signing up use the code BirthdayFun to get an extra 25 Swagbucks. During Swagbucks birthday week, they will have a lot of ways to collect extra points, so you’ll want to sign up now.